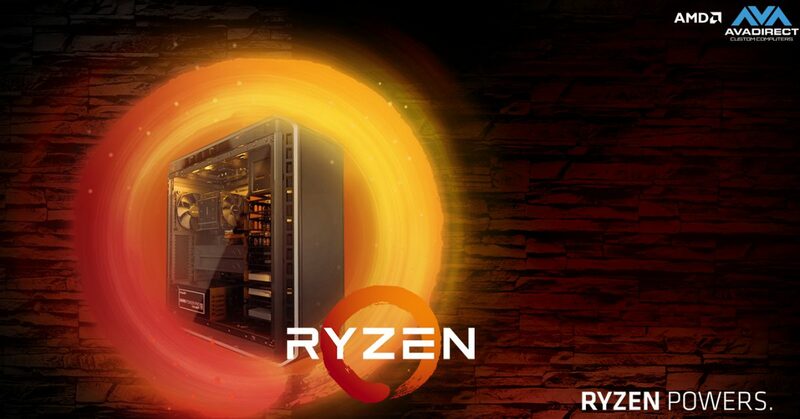 Home / AVADirect Blog > Ryzen 5 is Here! 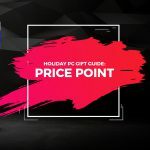 Which Ryzen 5 Processor is Right for You? play. 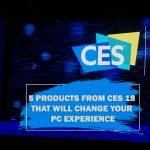 Said to be pointed at directly competing against Intel’s i5 and i7 line, it is to be assumed that the 5 will be aimed at enthusiast and gamers. So how does it stack up? Let’s take a look! All are built using a 14-nanometer process, the smallest process AMD has ever used, and half the size of their previous process. This allows the processor to be more power efficient. All feature AMD’s new SenseMI technology. This automatically tunes the processor to tailor to the applications you are using, effectively making them more responsive. All, excluding the 1400, offer 16 MB of L3 cache, 2 MB of L2 cache, and 384 KB of L1 cache. The 1400 offers half the L3 cache of the others at 8 MB, but the same amount of L2 and L1 cache. All utilize Simultaneous Multi-Threading (SMT), meaning that each physical core can run two threads at a time. This, in effect, doubles the amount of cores available under load. All support DDR4 memory, the first line by AMD to do so. 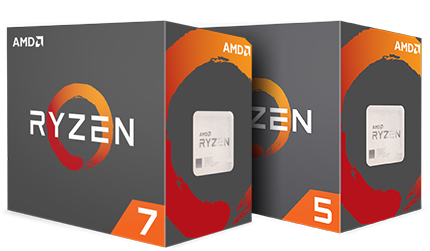 All of these processors support the AMD Ryzen Master Utility, which essentially allows the end user to tweak and personalize their new chip as much as they like. 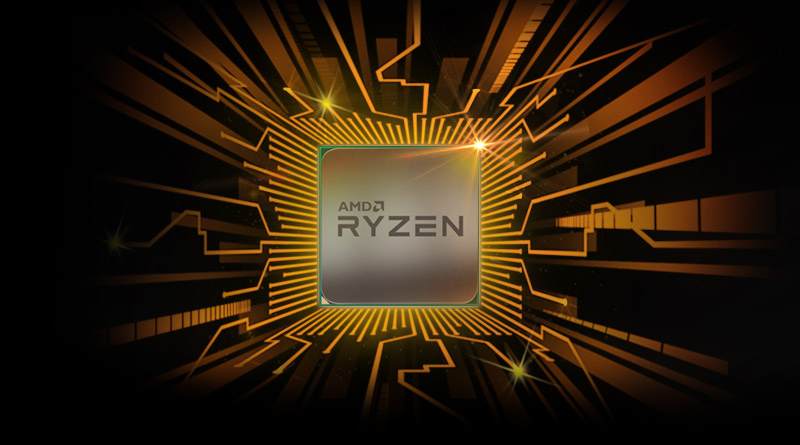 As stated before, the 1600X is the flagship model of the Ryzen 5. It boasts the highest thermal design power (TDP) of the bunch at 95W. This is a staggering drop from their last flagship processor, that had an insane 220W TDP. 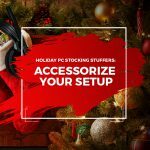 The 1600X has the highest base and boost clock speed of the lineup. 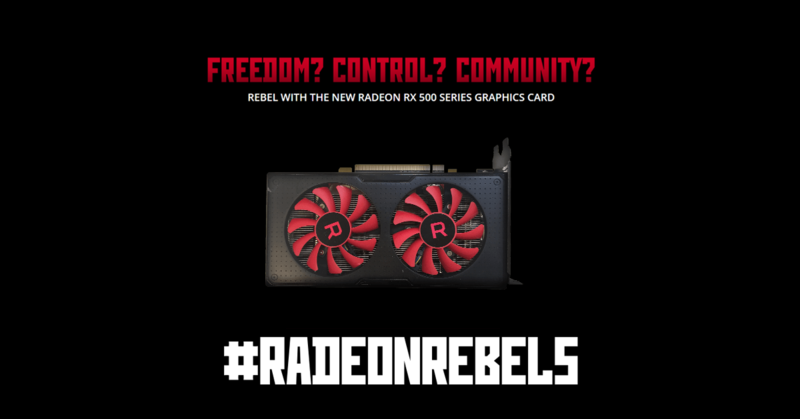 It offers a 3.6 GHz base speed and a 4 GHz Turbo speed. This chip offers six physical cores, which translates to twelve functioning cores after SMT. This chip is the only one in the series that does not come packaged with a Wraith cooler. 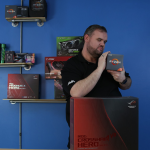 It is expected by AMD that enthusiasts and gamers purchasing this chip will also want to purchase their own cooling solution. With the 1600 being next in line after the 1600X, this chip utilizes some similar features. It offers six physical cores, which again, translates to twelve functioning cores after SMT. This chip features a noticeably lower TDP, at 65W. With the same number of cores and a lower power rating, clock speed has been reduced to a 3.2GHz base speed and 3.6GHz Turbo speed. The 1600 is the first in the series to be packaged with one of the stock Wraith coolers, the Wraith Spire. This chip is the first in the line not to offer six physical cores but instead has four. With SMT, this still gives you eight cores to work with under load. This is comparable to Intel’s i7 7700K, and some of its counterparts. This chip also offers the lower TDP of 65W, however with less cores it can offer a faster clock speed at 3.5GHz, and a Turbo speed of 3.7GHz. As you can see, the 1500X is the first in the lineup to offer a Turbo speed of only 200MHz over the base speed, unlike the 1600X and 1600 that offer a 400MHz Turbo speed. Like the 1600, this chip also comes packaged with the Wraith Spire cooler. As stated in the similarities section, the 1400 offers half the L3 cache, at 8 MB as any other in the Ryzen 5. However, the amount of L1 and L2 cache remains the same. As with the 1600 and the 1500X, the TDP on this chip remains at 65W. The 1400 offers a base clock speed of 3.2GHz, with the Turbo speed being 3.4GHz. Again, a 200MHz jump, just like the 1500X. This chip also comes packaged with a cooler, this one being the Wraith Stealth. This is essentially a slimmed down version of the Wraith Spire, for use in smaller form-factor systems. With that, we wrap up the Ryzen 5 lineup. How do you think they will stack up against some of the Intel chips? The specifications sure look convincing, but only time will tell. Is the 1080 TI the New Titan?The GTX 1080 TI may very well be the new Titan of the GPU industry, at least when it comes to speed. 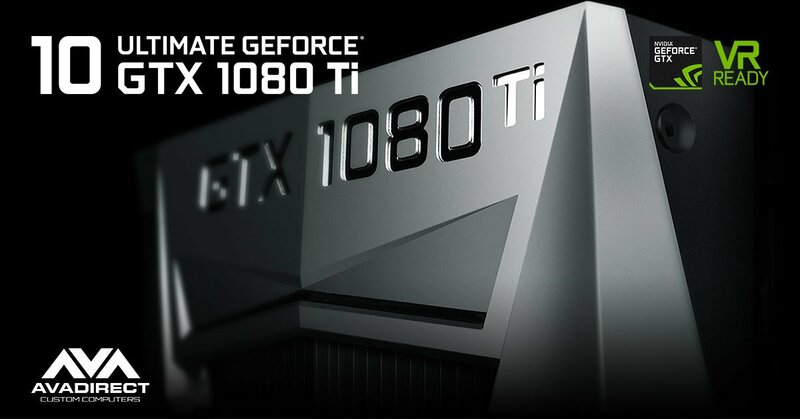 Released in early March with 11 GB of 11 Gbps DDR5X VRAM, the 1080 TI destroys the 1080 and gives the 12 GB of 10 Gbps DDR5x VRAM Titan X Pascal a run for its money.